I have the opportunity to borrow a Kinect hardware – to make an application( I will make a simple anti-theft application). Run the Kinect Explorer or Kinect Shape Game from Kinect SDK Sample Browser installed at 1. Ensure it works. Read the Kinect Explorer source –it is SO clear! http://c4fkinect.codeplex.com/ – added methods to Kinect. http://kinecttoolbox.codeplex.com/ – detection of gesture. 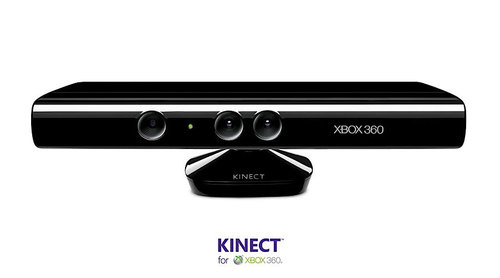 If you have developed with Kinect, please share your sources as comments.